Launched in 1995, Tracce (pronounced Trat-chay) is Italian for footprint. We take a more spirited approach to quality footwear in providing young, fresh and comfortable shoes for all ages while retaining the Everbest Group's hallmark of quality. We go by our brand promise of “Easy Living” by creating shoes that are good enough to live in. There’s no need to take them off! We respect individuality and the right to express it. A dash of humor and some friendly fun help us reflect a lighter way to look at life. It’s all too short to be serious. 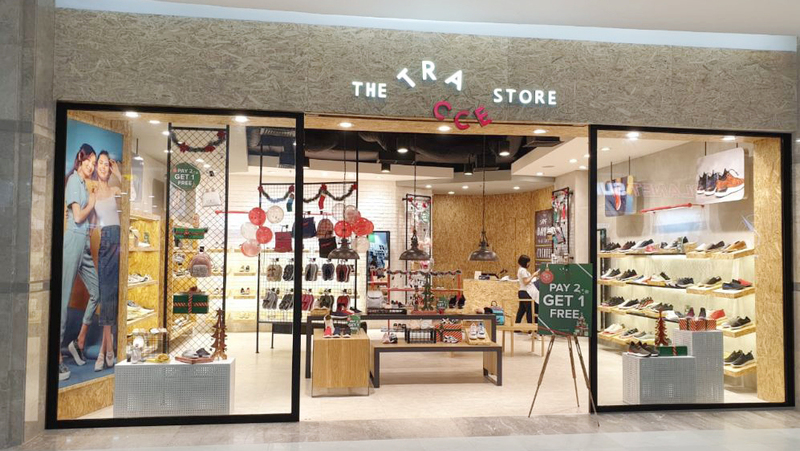 Currently, Tracce can be found in over 40 stores and concessions across South East Asia and online at www.tracceshoes.com.